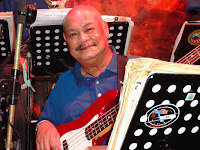 It is with great sadness that I have to report on behalf of Ned Kelly's the passing of our bass player Joselito Garcia who passed away on Tuesday night (Oct. 6). He was a gentle and kind man and a fine musician. 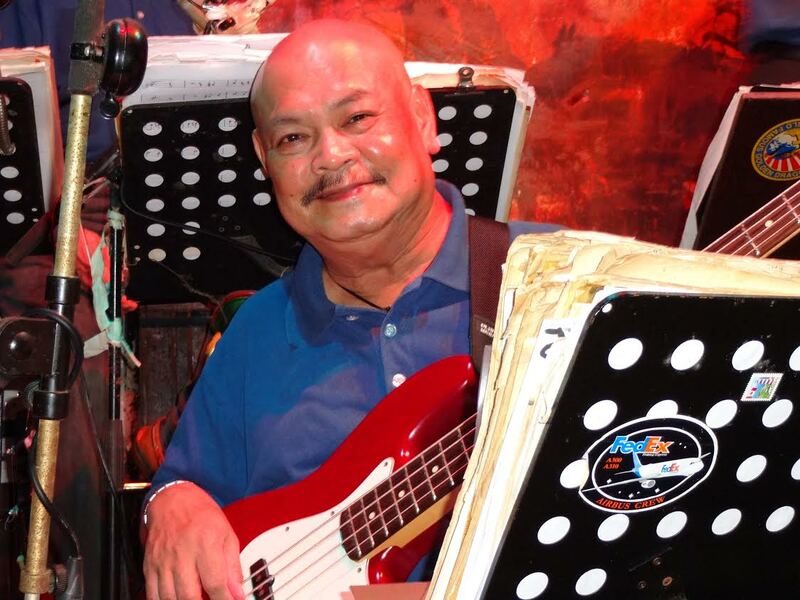 Mr Tom Parker, Mr Mike Brown, myself the musicians and staff would like to send their condolences to the family.